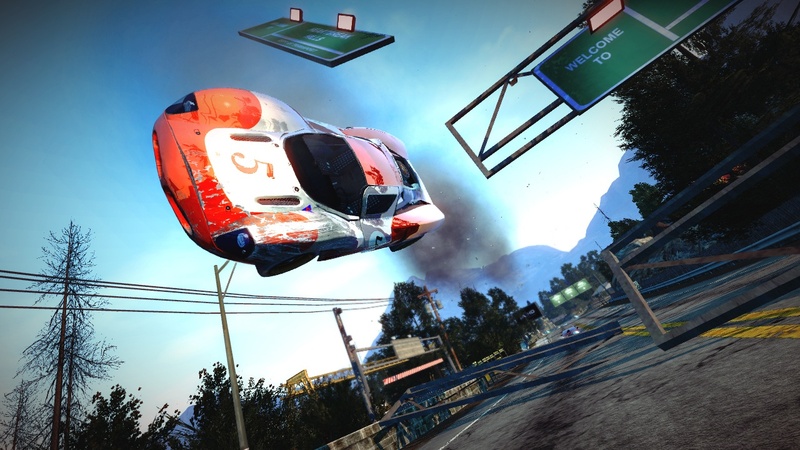 Alex Ward, a leading man at Burnout creator Criterion Games, has hinted at the possibility of a second Burnout Paradise through his personal Twitter account. The original open-world racing game, which released on consoles and PC in 2008, was a smashing success, as well as one of the first titles to get extensive post-release support via DLC. Criterion has mostly been working with the Need for Speed franchise since Paradise, but according to a recent post by Ward, that may change soon. Since he’s still asking questions like this, it’s doubtful that the game is very far in development. If anything, it’s still in an early planning stage. But, either way, what would you like to see in a new Burnout game? Do you want a sequel to Paradise? Let us know what you think by leaving a comment below!